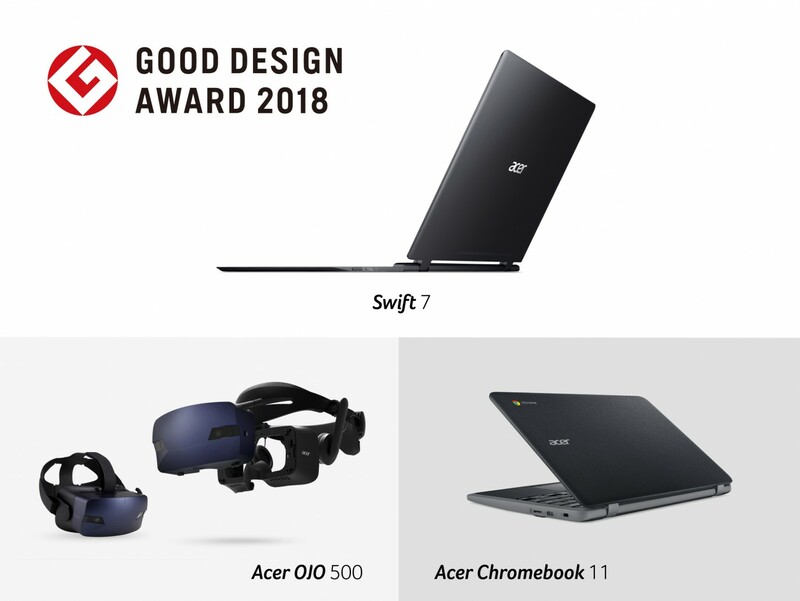 TAIPEI, TAIWAN (October 4, 2018) Acer announced today that three of its products have won 2018 Good Design Awards for outstanding product design. 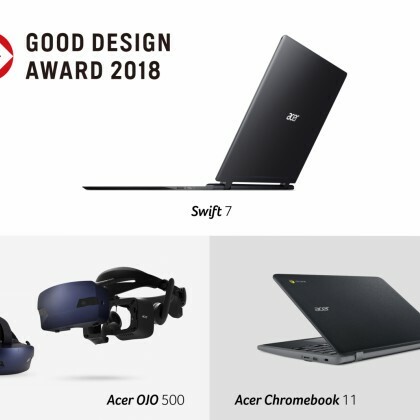 The products include the Acer OJO 500 Windows Mixed Reality headset, the Acer Swift 7 ultrathin laptop, and the Chromebook 11. 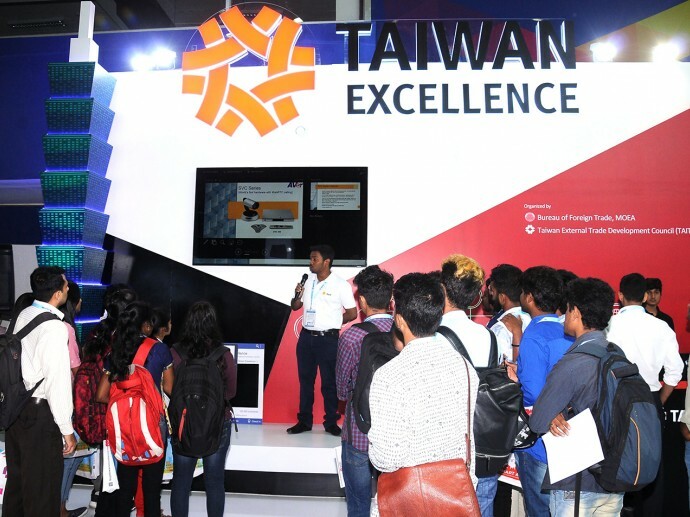 The award-winning Acer products were selected from thousands of entries from around the world by an independent panel of experts, and were assessed based on degree of innovation, quality, functionality and eco-friendliness, among other criteria. 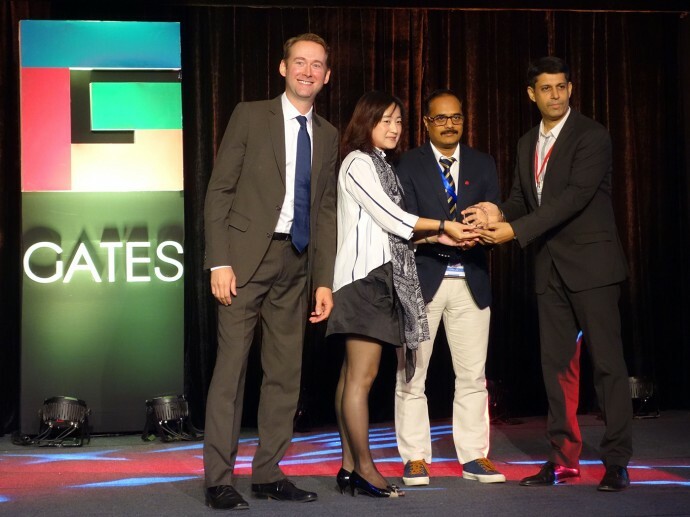 The awards once again reaffirm Acer’s commitment to forward thinking, yet functional design. The first Windows Mixed Reality Headset to feature a detachable design, the Acer OJO 500’s head strap can be individually removed, making the headset easy to store and clean. 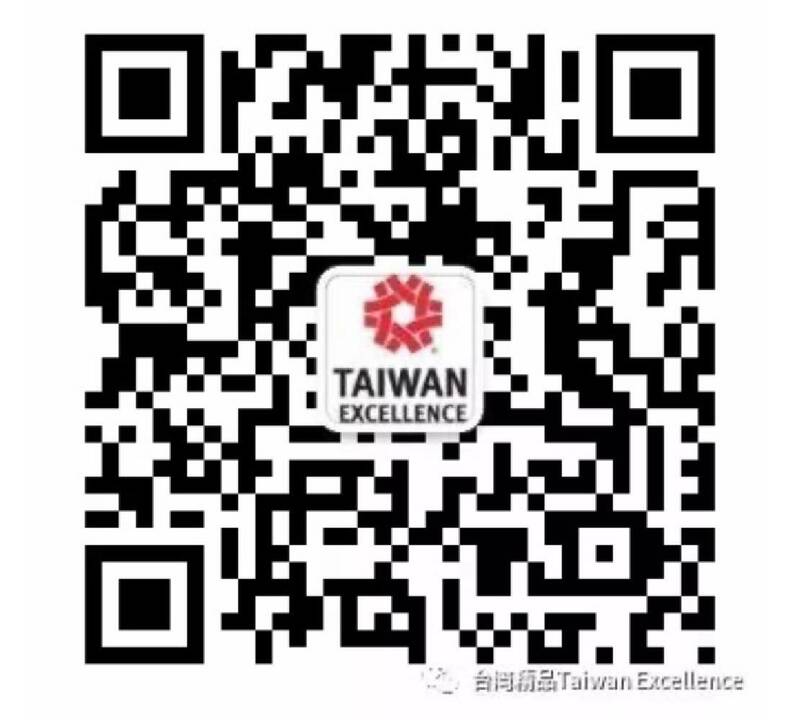 It includes a built-in interpupillary distance (IPD) wheel and a patented smart phone app to measure IPD distance (the gap between the eye’s pupils). In a first for VR headsets, the integrated audio system uses a patented sound pipe design that directs sound from the built-in speakers toward the wearer’s ears. The unique design means users can hear audio without wearing earphones, enabling them to remain aware of the surroundings while still enjoying an immersive experience, ideal for use in public spaces where users may not want to be totally cut off from their surroundings. At just 8.98 mm thin, the Acer Swift 7 is the world’s thinnest laptop[i]. The new Swift 7 is an always-connected PC running Windows 10 that’s designed for mobility, with an ultraportable design packing a powerful Intel® Core™ i7 processor, all-day battery life[ii] and a personal, trusted 4G LTE[iii] connection with embedded SIM technology. The Swift 7’s unibody aluminum chassis is pleasing to the eye and gentle to touch, perfect for modern professionals seeking a sophisticated look. The 14-inch full HD Corning Gorilla® Glass NBT™ IPS touchscreen display provides users with a vibrant picture and enhances durability while keeping it stylish. Designed for the education market, the rugged and durable Acer Chromebook 11 can handle most bumps and spills and includes optional 4G LTE3 for connectivity and access to data on-the-go. The reinforced case and hinges make it more resistant to twisting and stress, even if students cram them into their backpacks. In addition, the corner-shield structure and rubber bumper keyboard help protect the Chromebook so it can tolerate drops from heights up to 48 inches (122 cm). These features ensure the Chromebook will be protected whether it takes a tumble while being transported or is accidentally knocked off a desk.